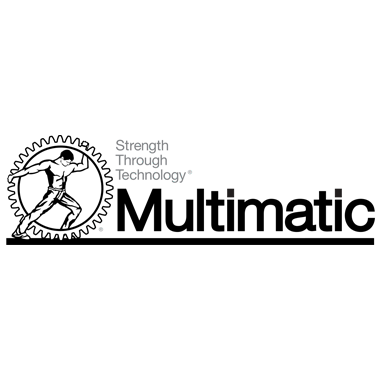 Multimatic is a privately held, global enterprise supplying engineered components, systems and services to the automotive industry. Multimatic’s core competencies include the engineering and manufacturing of complex mechanisms, body hardware, suspension systems and body structures, as well as the design and development of lightweight composite automotive systems. In addition, Multimatic delivers niche vehicle design, development and production for road and race applications. Headquartered in Toronto, Canada, Multimatic has manufacturing divisions and engineering facilities in North America, Europe and Asia, and alliance relationships with partners around the world.